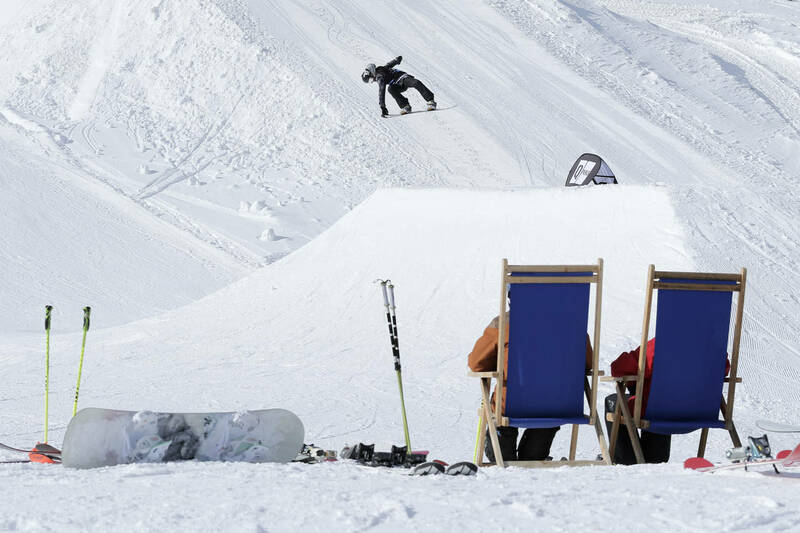 2017 will mark the 4th time that the Nock’n’Rock is taking place and the park’s designer Hilton Scott and his crew are promising to all visitors an exciting, to say the least, slopestyle setup. 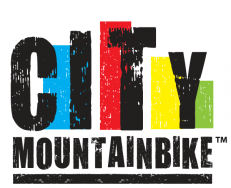 The organizers are expecting many competitors from all over Europe and even more visitors who will enjoy the show. 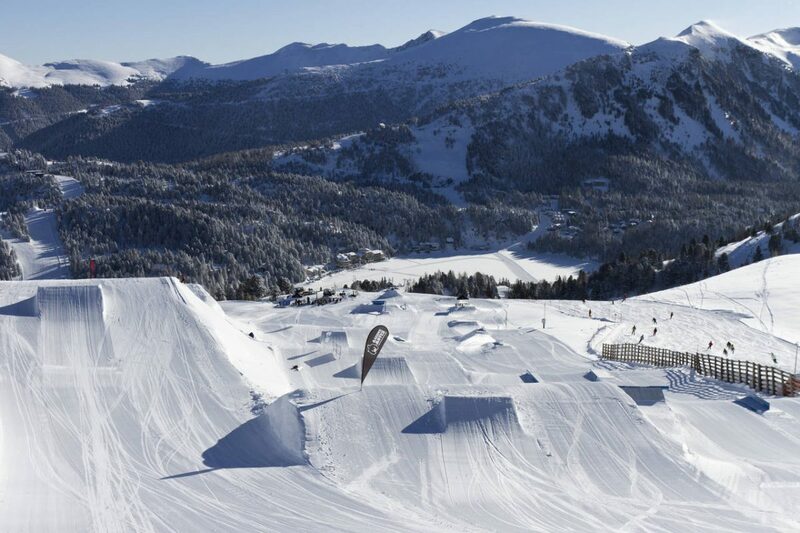 An 8-meter down rail, six kickers with tables varying from 3 to 5 meters, 5 to 8 meters and 7 to 10 meters, as well as an 18 meter multi industry jib are what the Hilton Scott has prepared for the shred-heads joining the competition. Find the perfect balance between jibs and jumps, out-perform the rest and claim your points and prizes at the end of the day. 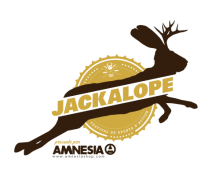 A cash prize of about 2.400€, as well as goodies by Pinetime Clothing, Amplifi, QParks und WeAre are up for grabs! As far as concerns points, as always, there’s much more besides the valuable QParks Tour points. 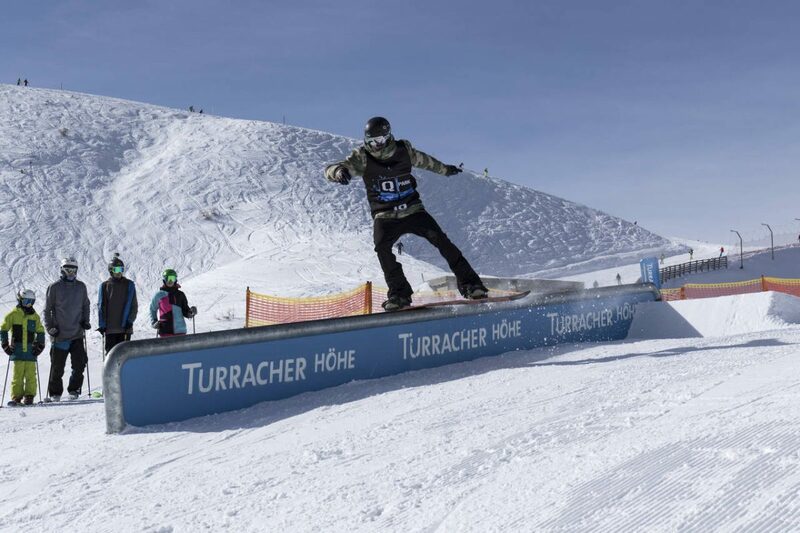 Snowboarders can collect points for the WSPL Ranking of the World Snowboard Tour and the World Rookie Rank, as well as the Austria Cup. 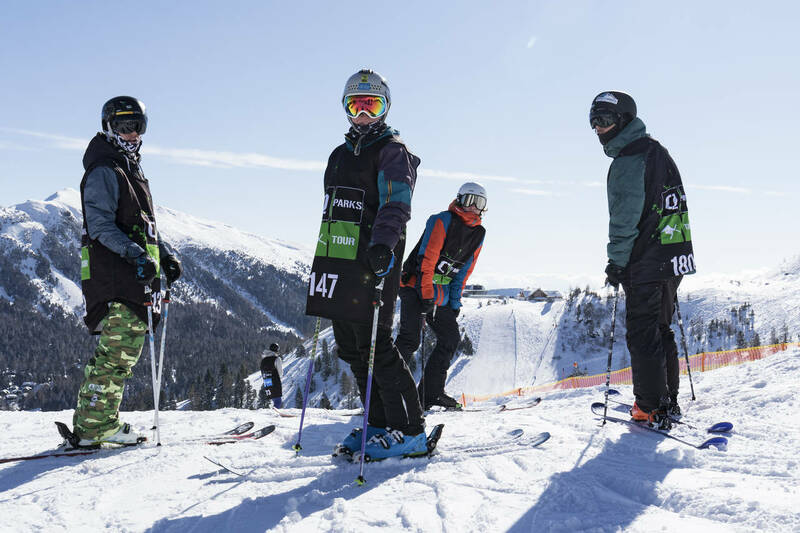 All the freeskiers can look forward to collecting points for the ÖSV Freeski-Cup. 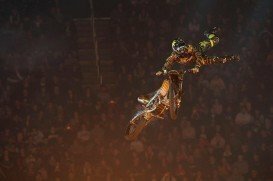 All you have to do to claim all the above is simply register via the tour website and practice, practice, practice! Check the timetable below for information on what’s on and when! 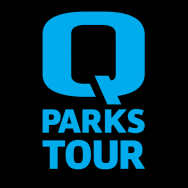 More details on the 5th QParks Tour Stop and for every stop are available on the newly redesigned QParks Tour Website. Riders can register on the side for all of the tour stops. 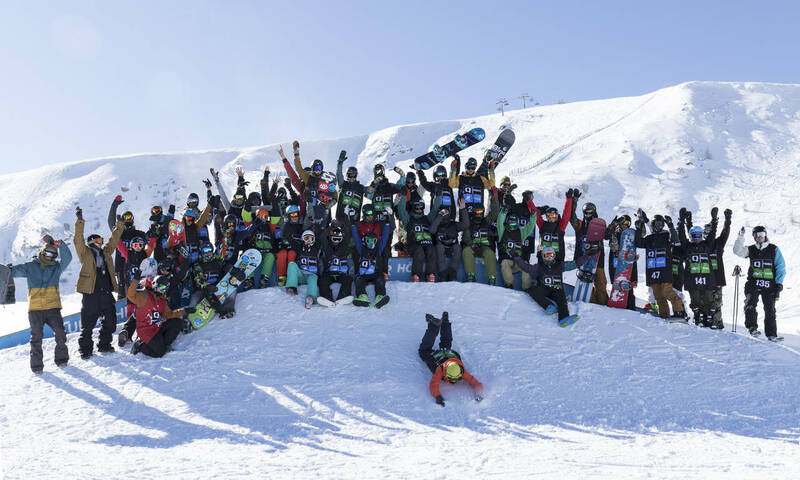 Information on the Nock’nRock event are also available on social media on the snowboard or freeski Facebook page and Instagram. 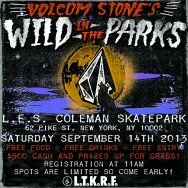 Ready or not, Nock’nRock is ON! 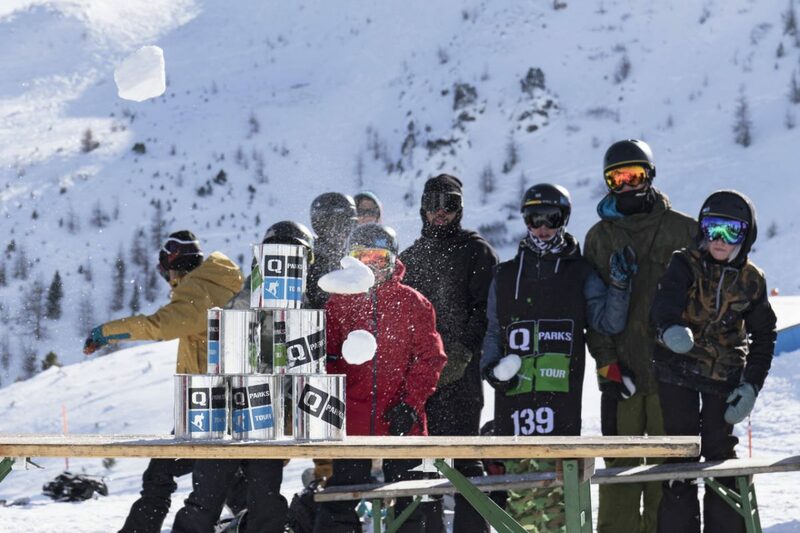 The 3rd Q Parks tour stop is on it's way on February 3rd in Penken Park Mayrhofen, Austria! Penken Battle is a great opportunity for all participants to collect valuable tour points as well as cool goodies and cash, so don't miss out on this event.